Twitter still hasn't found its groove despite having its celebrity CEO Jack Dorsey back. The company turned in another disappointing report about the number of users it has, and on top of that, issued a sluggish outlook. Shares of the company sank 10% after hours. Twitter's main problem has been: People who know how to use it, love it. Everyone else kind of scratches their heads. Dorsey acknowledged the issue during Twitter's last earnings call, and promised he would try to fix it. But on Tuesday, Twitter said it added just 3 million new core users over the past quarter, bringing the total number of monthly active core users to 307 million. If you count the number of people who use a simplified version of the service called "SMS Fast Followers," then Twitter has 320 million. Wall Street was looking for at least 323 million users. 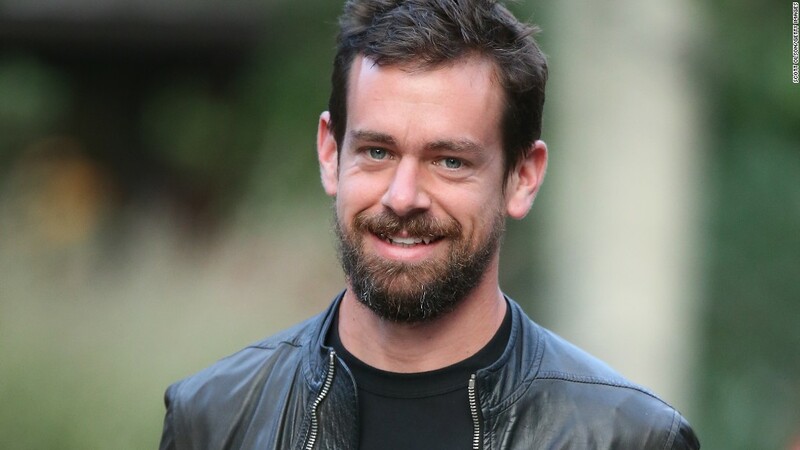 Since taking over Twitter in July, Dorsey and his team have introduced a number of new features, but most have been minor. On the earnings call, the update they mentioned the most was "Moments," a new tab that aggregates tweets about news stories and trending topics. "Moments represents a real fundamental shift in our thinking," Dorsey said. The feature doesn't follow the app's normal reverse chronological timeline format. Instead, tweets are strung together based on topics and "human narrative," he said. Twitter is also making big bets on mobile video as a way to attract new people and make money. Video views on Twitter and its mobile video services -- Periscope and Vine -- have surged in the past six months. Sales from the quarter actually beat expectations, climbing to $569 million, versus a forecast of $560 million. Correction: An earlier version of this story incorrectly described Twitter's new feature as "Mentions."